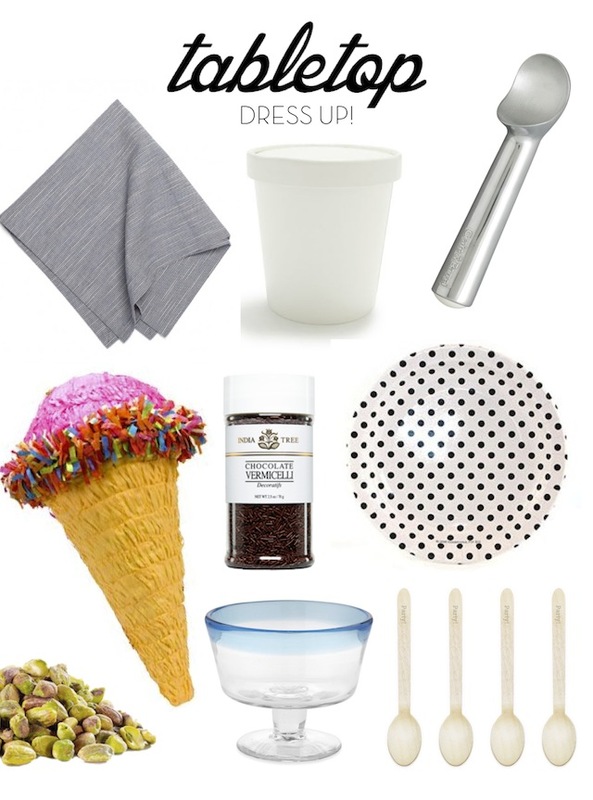 Italian-Style Ice Cream Sandwich Party—Easy Summer Party Theme Idea! / Hey, EEP! 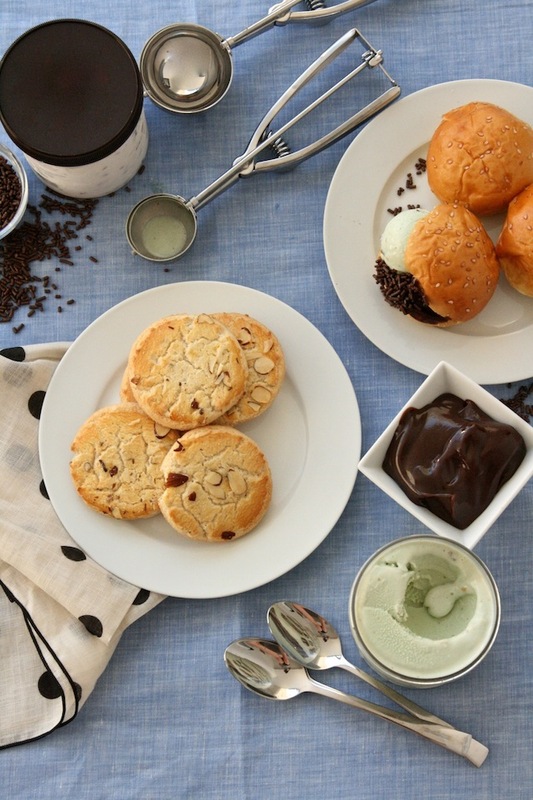 Italian-Style Ice Cream Sandwich Party—Easy Summer Party Theme Idea! I'm so excited to finally share the summer party series I created for Refinery29 with you! July 4th may be over but there's still so much to celebrate—click through all 6 summer party themes over on Refinery29's website. 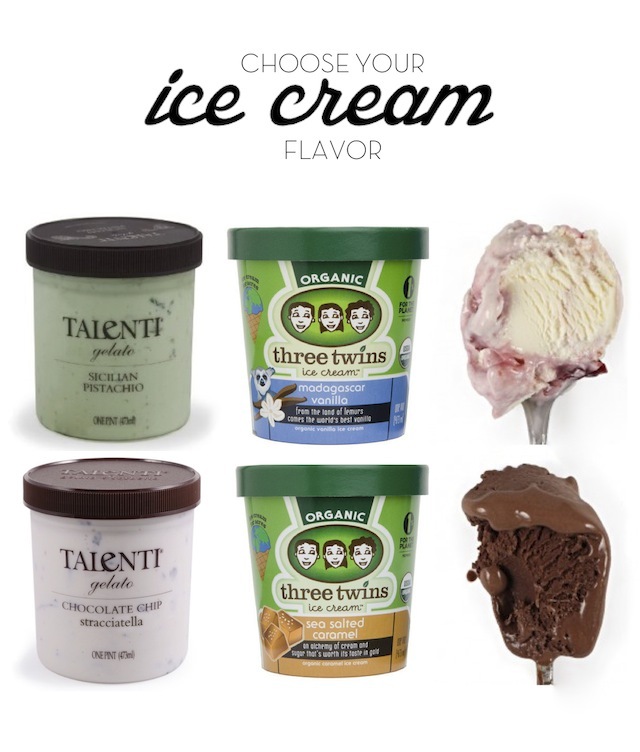 mentioned on Refinery29 that my favorite go-to gelato is Talenti—they have so many incredibly luscious flavors! Other brands that I love: Three Twins Ice Cream from Northern California and Jeni's Splendid Ice Creams from Ohio (which you can actually buy online via Sur La Table)! 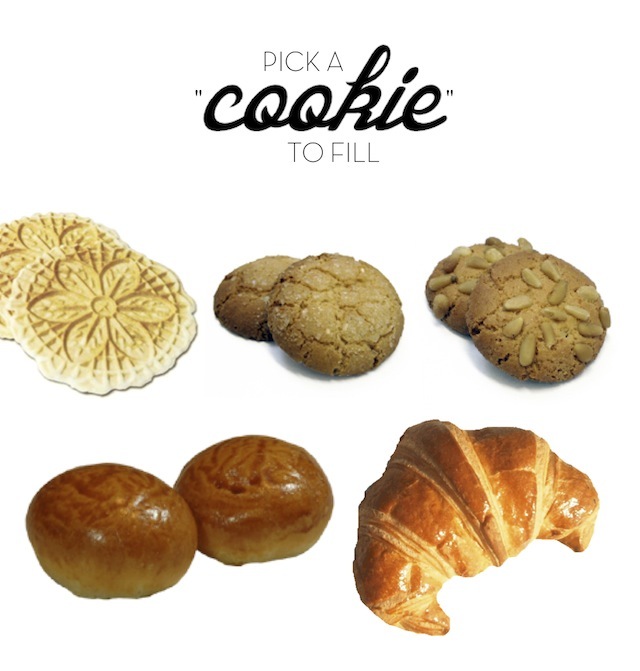 Go to a local Italian bakery or look online for delicious cookie alternative, like the items above: Pizzelle (Italian waffle cookies), Amaretti (almond cookies), Pignoli (pine nut cookies), miniature brioche buns or cornettos (think Italian croissants)! I love the combination of chambray and black-and-white polka dots, don't you? So fresh and chic! You can get the look at home with these Teroforma Chambray Napkins and paper plates by The Tomkat Studio. Finish off the table with decorative compote bowls and disposable spoons and you're set!